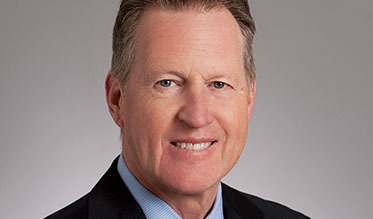 The Nantucket Cottage Hospital Foundation was created to advance the mission and programs of the hospital and to secure its future for the next generation of Nantucketers. Working closely with volunteers, NCH staff, and the Board of Trustees, the Foundation encourages participation through fundraising, events, community outreach, and communications. Please contact one of the members of the foundation team to learn how you can be more involved or to answer any questions. You can find us in the Founders Building, or contact us here. 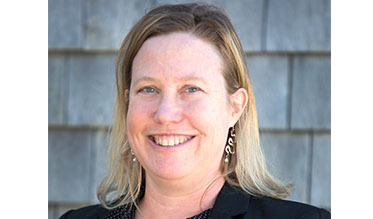 Courtney O’Neill, a longtime Nantucket resident and veteran of Nantucket Cottage Hospital, has been named executive director of the Nantucket Cottage Hospital Foundation by President and CEO Dr. Margot Hartmann. “Cape Cod Five recognizes the profound importance of having a high-quality medical facility available to the local community. 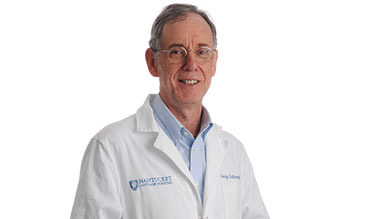 With caring and expertise, Nantucket Cottage Hospital has been an essential resource for the collective health of Nantucket residents for generations."